From bisquits and gravy to classic hamburgers and fried chicken, American restaurants scream variety. Are you hungry for a cobb salad on the side of a pulled pork sandwich or a juicy T-bone steak with a baked potato and fresh vegetables? 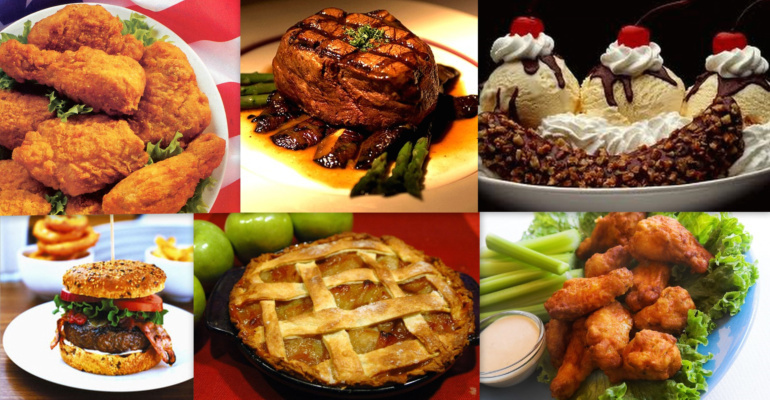 American cusine has a assortment of options to fit any palate. Join us in one of Central Oregon's friendly cities for an array of American restaurants thoughout its unique landscapes. What are you waiting for? 2500 NW Awbrey Glen Dr.